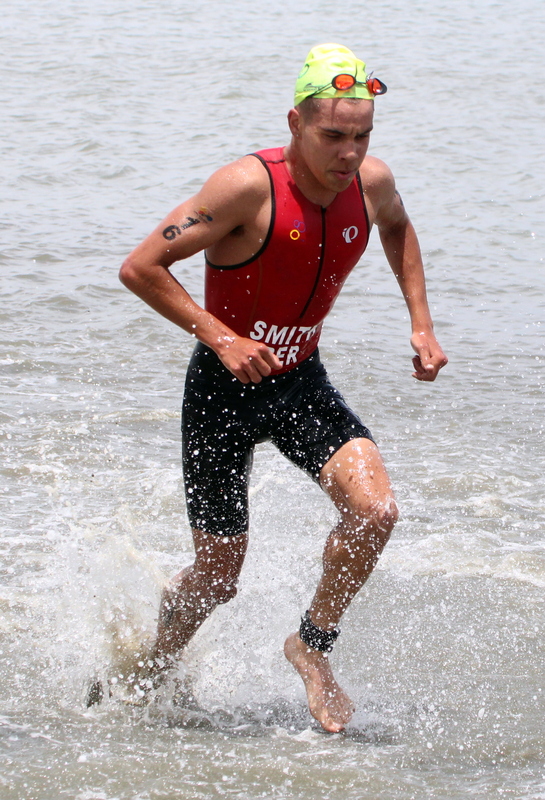 Tyler Smith competed in the 2018 Lima CAMTRI Sprint Triathlon American Cup in Peru. Four days after a remarkable performance in Colombia at the CAC Games which Smith finished 6th, he was on the startline for this event. Smith finished 6th yet again but his effort was effected, Smith unfortunately had a crash on the bike which caused a mechanical and sent him back into the chase pack. It was on a section of tile on the course where nearly everyone went down on the first lap, it was just unlucky that it also damaged his bike so he had to take time getting back on. Smith was clocked at 58:51, with Edson Gomez-Ruiz from Mexico clocked a winning time of 57:47. Smith was clocked at 9:34 over the 750m Swim, he would then cover the 20K Bike course in a time of 32:05, before closing out with a 5K Run time of 15:28. The 2018 Lima CAMTRI Sprint Triathlon Cup took place in the municipality of Chorrillos, part of Lima’s greater metropolitan area, on a popular beach called Agua Dulce. Chorrillos is no stranger to Triathlon, and will be the official venue for the 2019 Pan American Games.